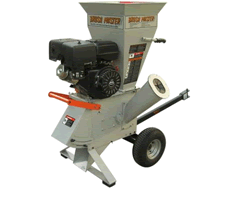 Everyone is looking for the best value in the chippers and shredders as well as all lawn equipment they buy. But sometimes in order to get the best value, you simply need to perform regular maintenance to keep your investment working at full capacity. Although it’s always fun to buy new toys for your yard, ReadyRepair's chipper maintenance and repair allows you to fix your equipment at a fraction of the price it would cost you to buy a whole new unit. Whether you have a much older model and need to update a few parts or need to replace and repair a broken feature, ReadyRepair is here to ensure you get the most out of your lawn equipment investment. Just stop on by the location nearest you and we'll perform the necessary maintenance in a timely and competitively priced fashion.